On arrival at Aswan Airport or the Train Terminal, you will be greeted and assisted by a Memphis Tours Representative then transferred to your knowledgable Egyptologist Tour Guide who will then accompany you for an amazing tour of the Aswan High Dam, the Unfinished Obelisk and the Temple of Philae in Aswan. 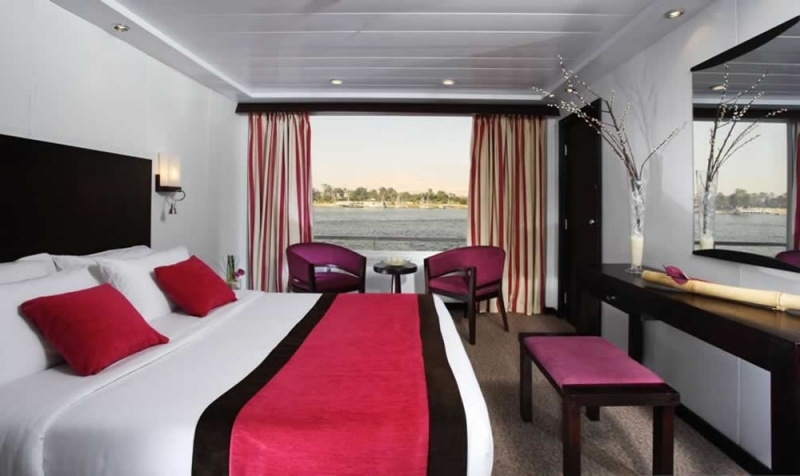 Following your tours, you will be transferred to your Nile cruise boat in Aswan for embarkation with lunch, afternoon tea and overnight in Aswan. 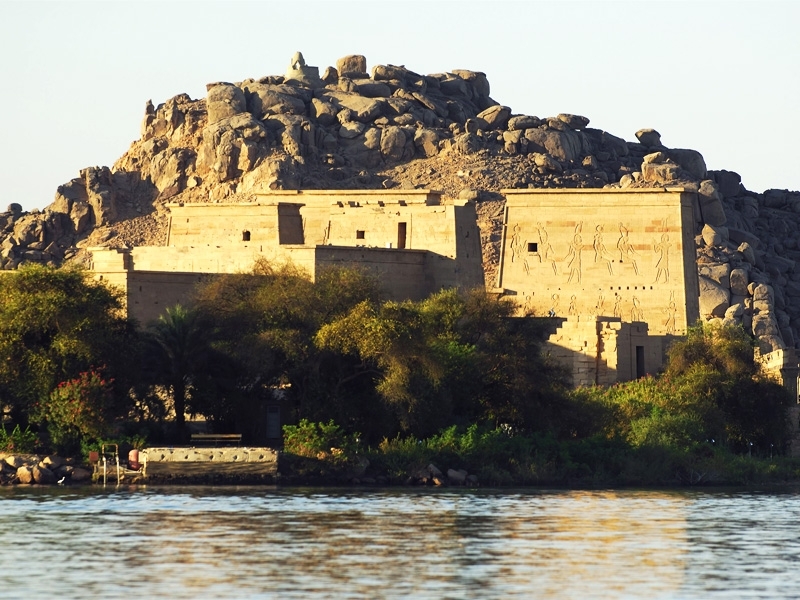 A picturesque sail on to Kom Ombo passing through the modern architecture of the spectacular Aswan Bridge with breakfast aboard the Nile cruise boat. On arrival at Kom Ombo, you will be accompanied by your Tour Guide to visit Kom Ombo Temple shared by the two Gods Sobek and Haeroris. 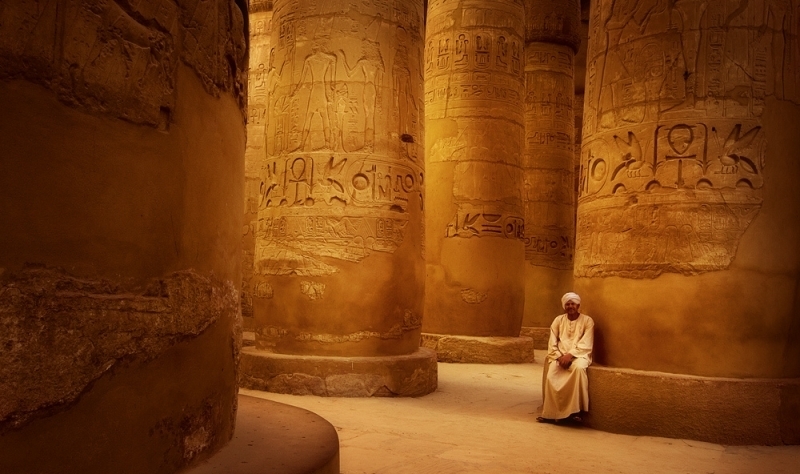 After your fascinating tour, Lunch on board will be followed by sailing on to Edfu for your tour of Horus Temple. Afternoon Tea will be served on the top deck whilst sailing on to Luxor via Esna lock to which you will get the opportunity to see local life and take some memorable pictures. Dinner and overnight stay aboard the Nile Cruise Ship in Luxor. Disembarkation after breakfast, followed by your accompanied Egyptologist Tour Guide to visit the West Bank of the River Nile in Luxor to theValley of the Kings, the Temple of Queen Hatshipsut at El Deir EL Bahari and the Colossi of Memnon with free time at leisure in Luxor then you will be transferred to Luxor airport or train station for departure. Your opportunity to enjoy a lovely breakfast on board the Nile cruise boat in Luxor before heading off to the West Bank with your own personal Egyptologist Tour Guide for an incredible journey back into ancient Egyptian history to visit the Valley of the Kings, the Temple of Queen Hatshepsut and the Colossi of Memnon followed by your transfer back to the cruise ship in Luxor. 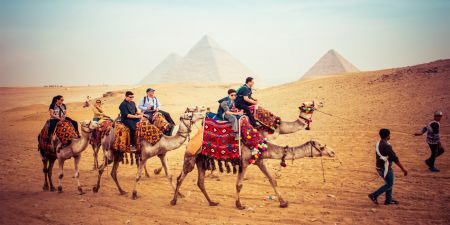 The afternoon will be spent sailing along the ancient River Nile to Edfu via the interesting Lock at Esna where you will have the opportunity to observe local life and take some memorable photographs. 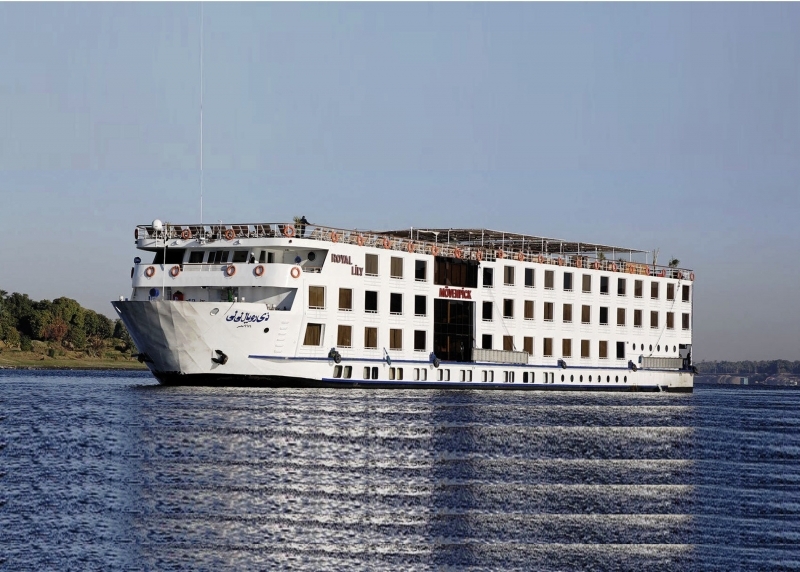 Once arrived at Esna, you can enjoy your superb dinner on board the Nile cruise ship while docked overnight.